Mumbai is the financial centre of India and India’s largest city that never sleeps. It is quite famous for its crowded lanes, beaches, local bazaars, historical monuments like the Gateway of India & Prince of Wales Museum; colonial buildings such as Victoria Terminus, Rajabai Clock Tower. Visiting one of the busiest areas in Mumbai, Chor Bazaar will give you an experience of fast moving lives of shopkeepers. 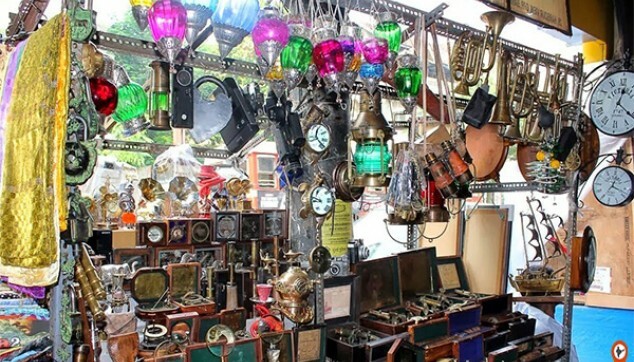 It is a flea market that is famous for selling antique items, vintage clocks, gramophones, brassware, coins, jewelry, and furniture. Morning at 0800- 1000 AM, you will be picked up from your hotel or airport. The half-day tour begins with popular destination Gateway of India. This landmark of Mumbai, built in 1911, to celebrate the visit of King George V and Queen Mary, depicts the colonial history of Mumbai and faces the Arabian Sea at Apollo Bunder, Colaba. The Prince of Wales Museum is located in Jijamata Udyaan and is built in the Indo-Saracenic style of architecture. The museum has a vast collection of artifacts and historical objects and the presence of garden area will give you a peek into the history. A drive through colonial buildings, including Victoria Terminus, Mumbai University, Rajabai Clock Tower will take you on an adventurous journey. The next stop would be Dhobi Ghat, an open-air laundry was built during the British Raj in 1890, will give you a glimpse of lives and a routine of washerwomen involved in scrubbing, dyeing, bleaching, washing, drying & pressing millions of clothes. Marine drive brings a sense of serenity & peace and the sunsets along with the waters of Arabian Sea is enjoyed by tourists. Other sightseeing includes Chowpatty beach, Parsi Towers of Silence & Malabar Hills, one can enjoy the local street foods at Chowpatty beach and look around the building in Malabar Hills. A stop at Mani Bhavan, a mansion that was the center of political activities of Mahatma Gandhi and it served as headquarters for around 17 years i.e. from 1917-1934. The building has a photo exhibition of the Mahatma’s life and some memorabilia like Old Charkha. Later, we proceed to Chor Bazaar, one of the largest flea markets in India. 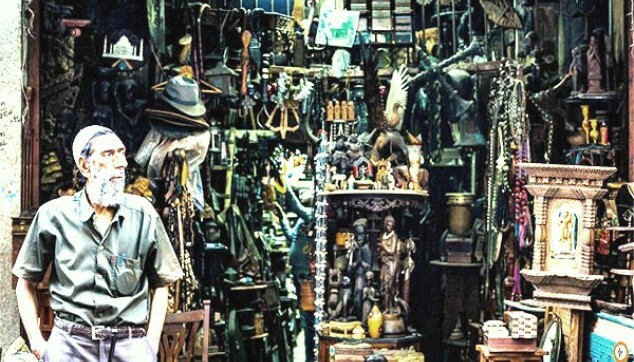 It’s a place of trade for stolen goods and you can find people selling antique items like vintage clocks, gramophones, brassware, coins, jewelry, and furniture.The first section of the market is the automobiles section and one can find bikes, cars, scooters being scrapped for spare parts that are sold to shops. 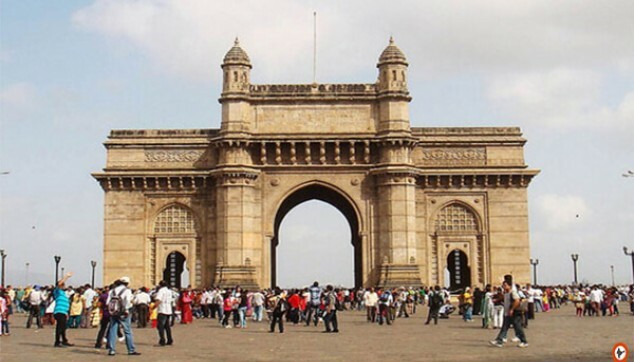 The Half-day Mumbai tour will give the local experience of Mumbai with the taste of street foods, famous buildings, museums, open-air laundry and flea markets like Chor Bazaar and an exposure to the history of ancient Bombay too.